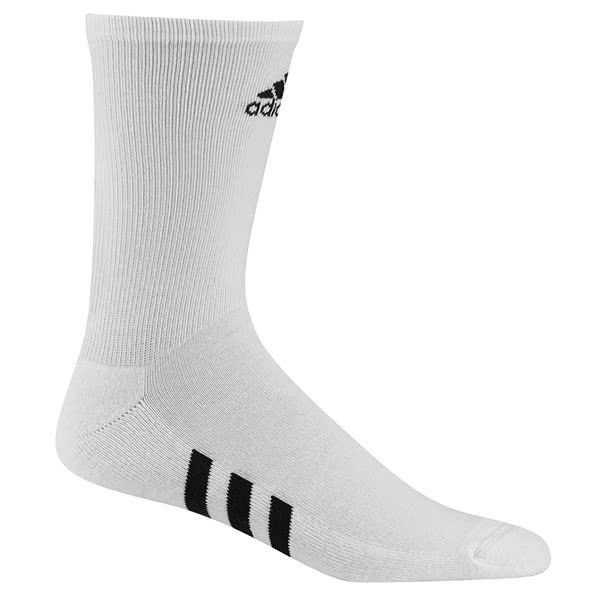 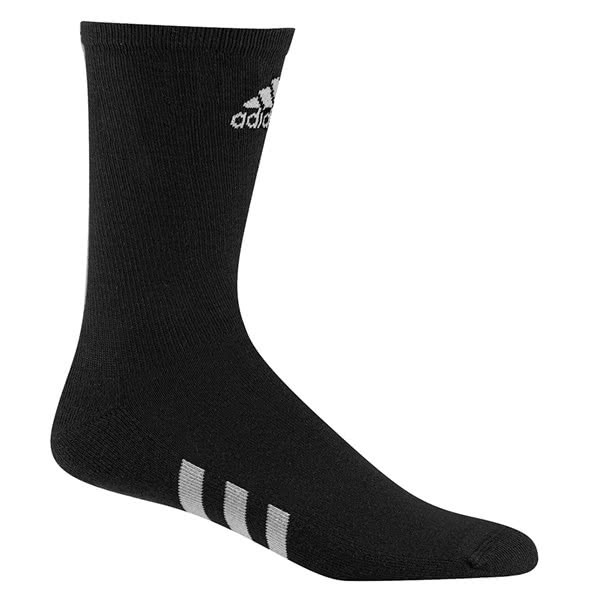 The adidas Basic Single Crew Socks have been engineered to deliver exceptional levels of cushioning. 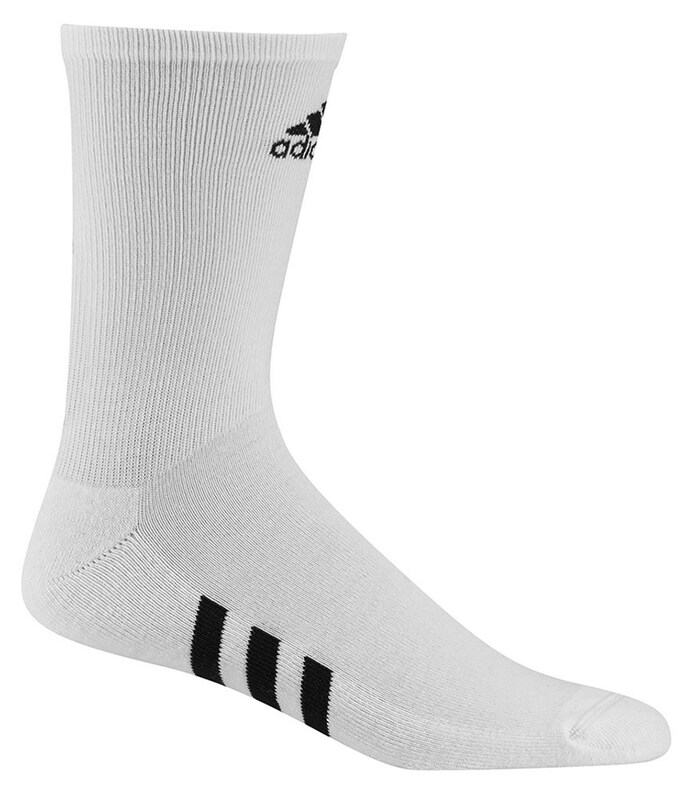 Support and comfort. 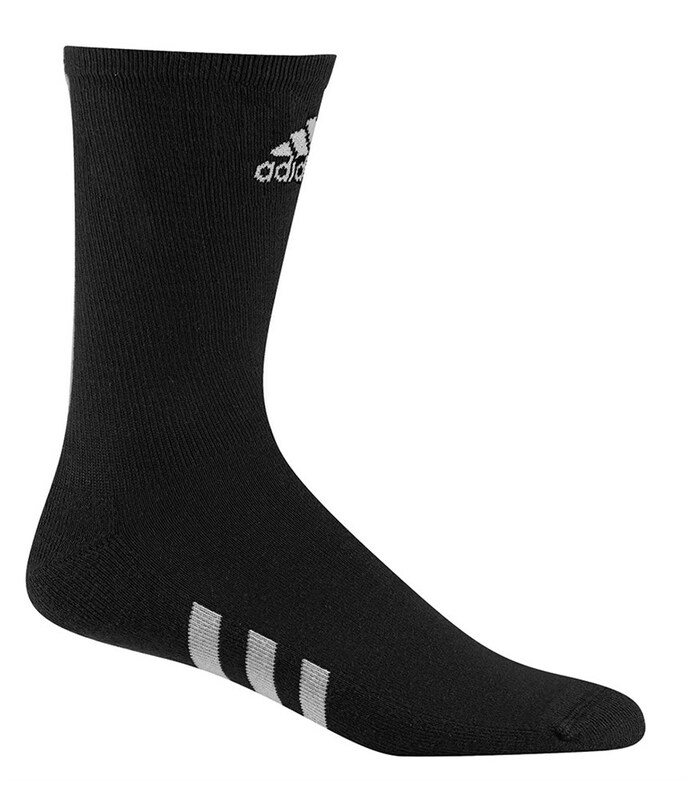 A soft and durable fabric has been used to create these socks and the design and fabric used makes them perfect for everyday use.